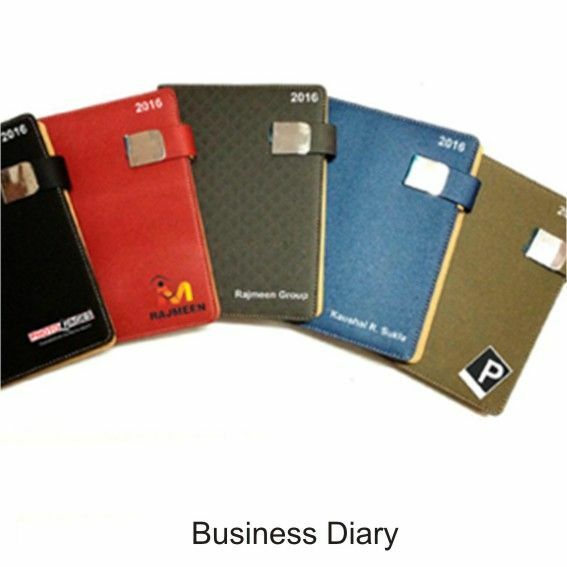 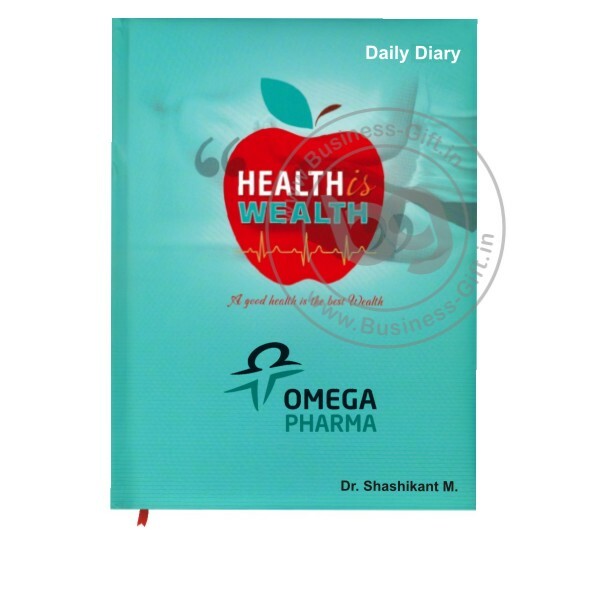 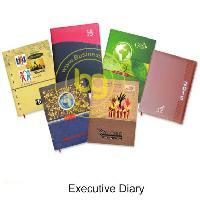 We are Leading Corporate Customized Diary Manufacturer in Delhi. We are wholesaler and manufacturer of Custom Diary Printing, New Year Diary printing, Customized Promotional Diary, Customized Corporate Diary printing, custom Business Diary printing etc. 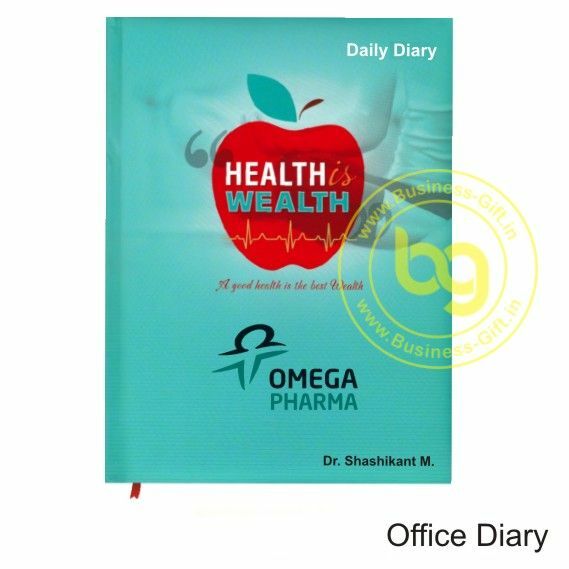 Due to our streamlined packaging system, we are capable of meeting both standard and customized packing needs of the clients. 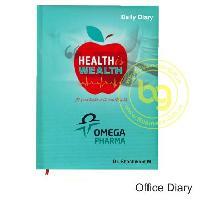 Moreover, we make use of quality packaging material. 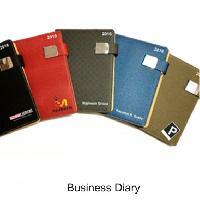 In order to deliver a flawless lot of products, we keep it in safe and secure place. 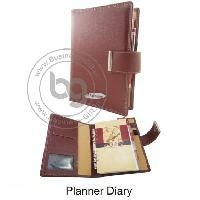 We have developed all the in-house storage unit wherein we keep it to prevent from damaging factors. 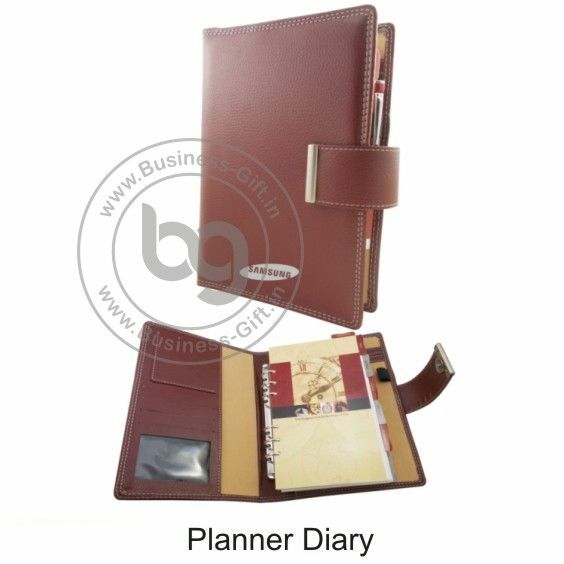 Customized Diary Printing has a distinct design, printed from water-proof ink and colors.